Plan ahead for any relevant emergency event with Incident Management. Decrease the time it takes to for the EOC to send out a broadcast by utilising communications templates that include pre-defined messages, delivery paths, recipients and more. 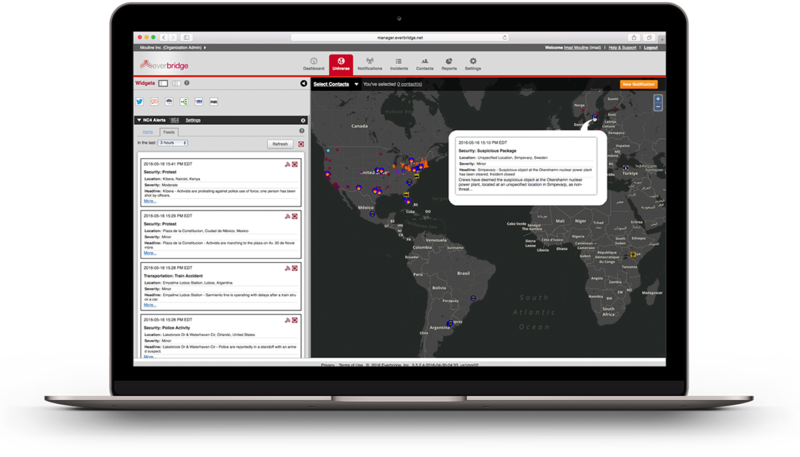 Configure Incident management to fit the needs of your organisation with separate communications plans by incident type, location, or response team. Keep track of who is on-call to alert the right people based on the type of event and time of day. Ensure that the individual or group is notified if the first person doesn’t respond. Rapidly convene targeted teams on-the-fly using an instant conference bridge that places outbound calls and immediately connects participants. There are no phone numbers to dial, pin numbers to enter, or seconds lost. 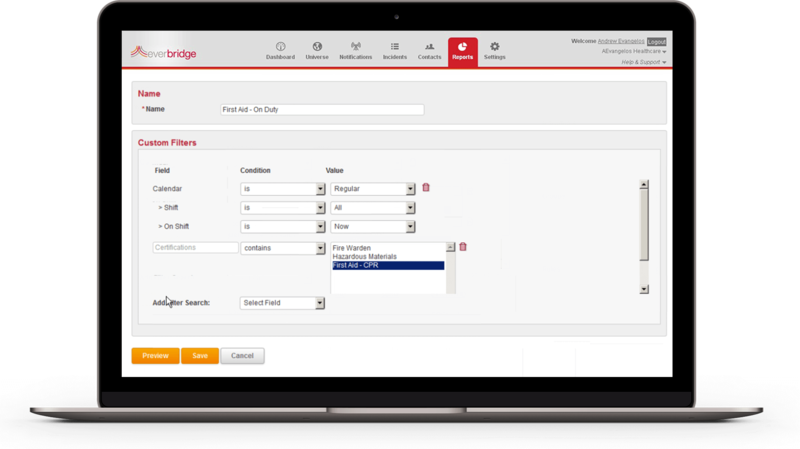 Easy-to-use interface ensures the right incident communications processes are followed at the right time and that those affected are notified based on the type of incident taking place. Integrate security alarms, panic buttons, smoke detectors, SCADA systems, and other operational alarms to relay critical information to the appropriate response personnel without human intervention. As switchboard or control centre operators launch broadcasts, an off-premise, auditable log of notifications, confirmations of receipt, and incident notes are created. Post-incident reports detail the response with time-stamped line items.